Two nuns allegedly stole $500,000 for trips to Las Vegas,. For nearly 28 years, Sister Mary Margaret Kreuper was the principal at St. James Catholic School in Torrance, Calif, a coastal suburb southwest of Los Angeles. Around the same time that Kreuper announced she was retiring earlier this year, a family at the school asked for a copy of an old check they had written to St. James. When staff members found the check, the Long Beach Press-Telegram reported, they realized it had not been deposited into St. James’s account but a different bank account. That was among the first clues that would unravel a vast fraud that was allegedly conducted by Kreuper and Sister Lana Chang, another nun and longtime St. James’s teacher. 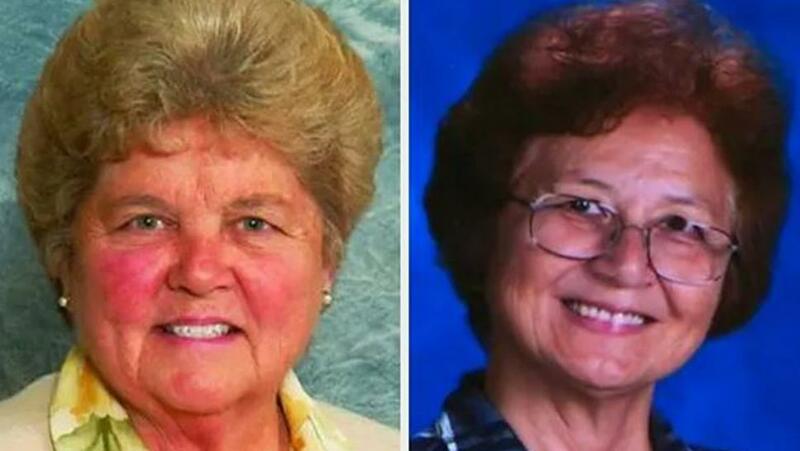 School officials recently told parents the two nuns had stolen about $500,000 from the school. The school said the two women, reportedly best friends, used the money for trips and casino visits. “We do know that they had a pattern of going on trips, we do know they had a pattern of going to casinos, and the reality is, they used the account as their personal account,” Marge Graf, an attorney representing St. James, told a group of parents at a meeting last Monday night, according to the Beach Reporter. While Kreuper worked as the school’s principal, Chang was an eighth-grade teacher. (She also retired this year.) Both women were members of the Sisters of St. Joseph of Carondelet order. The Sisters of St. Joseph of Carondelet confirm that we have been notified that the Archdiocese of Los Angeles intends to file a criminal complaint with the Torrance, California Police Department against Sisters Mary Margaret Kreuper and Lana Chang for misappropriation of funds. As a religious community, we will not defend the actions of our Sisters. What happened is wrong. Our Sisters take full responsibility for the choices they made and are subject to the law. Canonical Restrictions have been imposed. The two Sisters are removed from their residence and placed in a religious house under the supervision of community leadership. They are also removed from all public ministry.